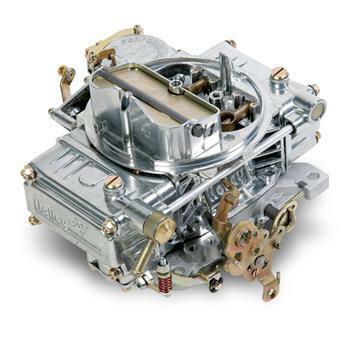 One of the most trusted carburetors of all times! Its all the airflow you need, vacuum secondaries, single fuel inlet and mechanical choke makes it amazingly universal. The gold dichromate or shiny finish will make you proud to pop the hood on your ride. Don’t trust your performance to just anyone, Holley is the only modular carburetor company that has been in business for over 100 years and has powered every NASCAR champion since the 60’s.